Tanzanian Billionaire, Mohammed Dewji has been named in a #24 spot on the list of 55 richest people in Africa by ventures-Africa. Mohammed Dewji has seen his net worth rise considerably over the past year as his MeTL group, a conglomerate in 11 countries with interests in trade, FMCG and manufacturing, undergoes significant expansion. 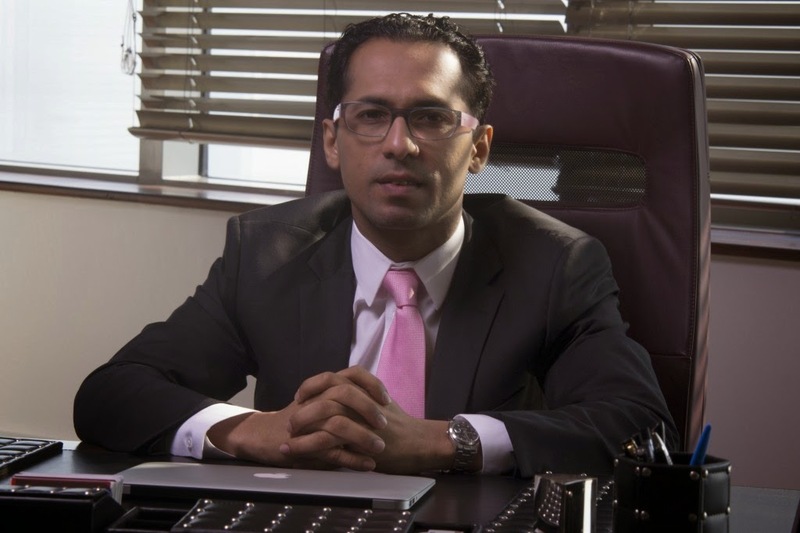 Mohammed Dewji is the third generation of a family of successful Tanzanian entrepreneurs. Over the past decade, as CEO he has grown his family’s business from a national trading house to a multi-billion-dollar, multinational conglomerate, generating a $2-billion fortune for himself in the process. Dewji believes the future of business is in Africa. 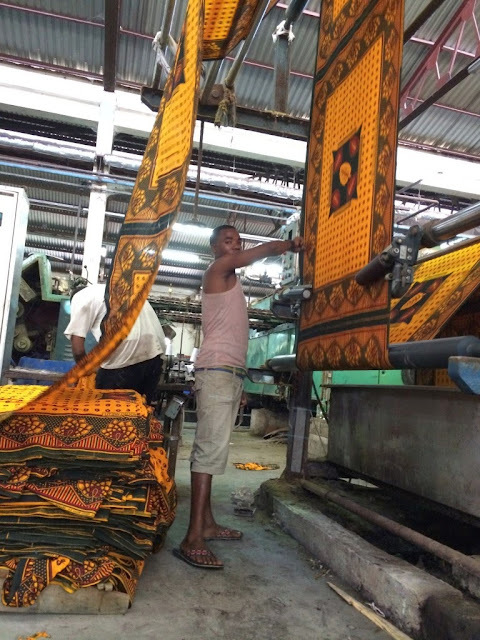 Textile production is one of the major pillars of Dewji’s manufacturing empire. With cotton and sisal fields across Tanzania and processing factories in Tanzania, Mozambique and Zambia, Dewji is likely the largest textile manufacturer on the African continent. Rostam Aziz is another Tanzanian who is listed in the 55 richest people in Africa with a Net Worth of $1.2 BILLION. 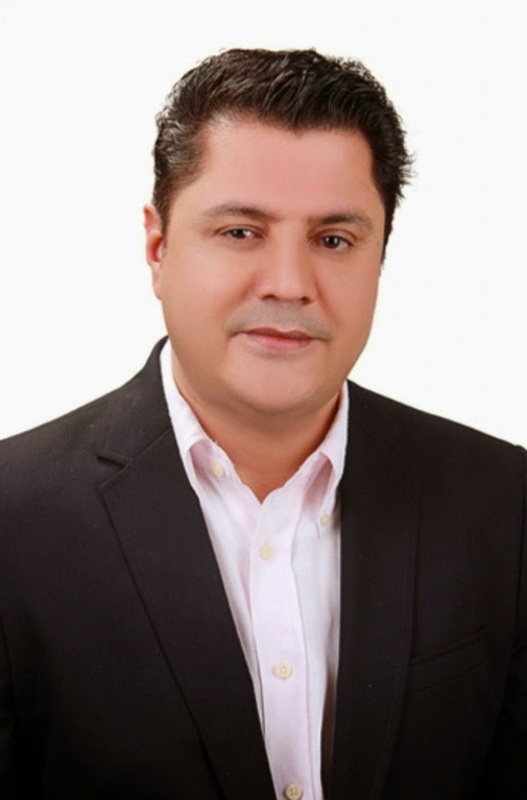 Rostam is a businessman and politician of Middle Eastern origin, was elected a member of the Tanzanian parliament in 1993, and went on to win two consecutive terms as MP. 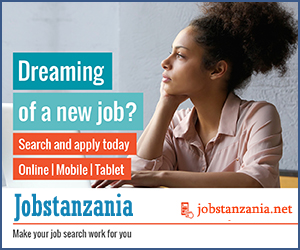 He served as finance and economic secretary in the Tanzanian parliament until 2007. Aziz quit politics in 2011 to focus on his family business. He recently made $240 million from selling 17.2 percent of his 35-percent stake in Vodacom Tanzania, the country’s largest mobile telecommunications company. He owns Caspian, the country’s largest contract mining company, and the Dar ed Salaam Port in partnership with Hutchinson Whampoa. His family’s other interests include leather production, media, shipping, and tourism.